HomeArticlesReCore. A look at gameplay from the makers of Metroid Prime. From the legendary creator Keiji Inafune and Armature Studio, the team behind the “Metroid Prime” series, comes “ReCore,” an action-adventure masterfully crafted for the modern generation. Play as Joule Adams, one of the last remaining humans, and forge friendships with a courageous group of robot companions, each with unique abilities and powers. Lead this band of unlikely heroes on an epic adventure through a mysterious, dynamic world. Adventure starts in the core. Legendary creator Keiji Inafune and his staff at Comcept Inc. team up with Armature Studio (the makers behind the critically acclaimed “Metroid Prime” franchise) and Microsoft Studios for a new original adventure. Developed for Xbox One and Windows 10, “ReCore” marries action and platformer gameplay with incredible visuals, a unique art style and an emotionally engaging story. Throughout the adventure, you will encounter a variety of Corebots. Many will be foes bent on your destruction, but some will be courageous companions for you to bond with and lead in battles during your epic adventure. 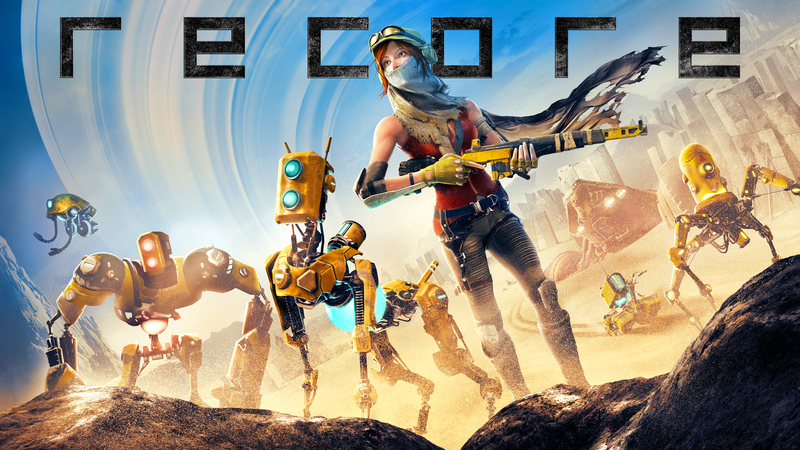 Developed by Comcept Inc. and Armature Studio (the makers of “Metroid Prime”), and pulling from their collective years of expertise and inspiration from classic action-adventure games, “ReCore” provides a fresh gameplay experience full of exploration and strategic combat for action and platformer fans. “ReCore” supports cross-save between Xbox One and Windows 10, so progress on one device can be continued when playing on the other device. Those prices are listed in US Dollars, so the equivalent prices will be applied to those in the UK and Europe. Recore launches later this year on September 13th.